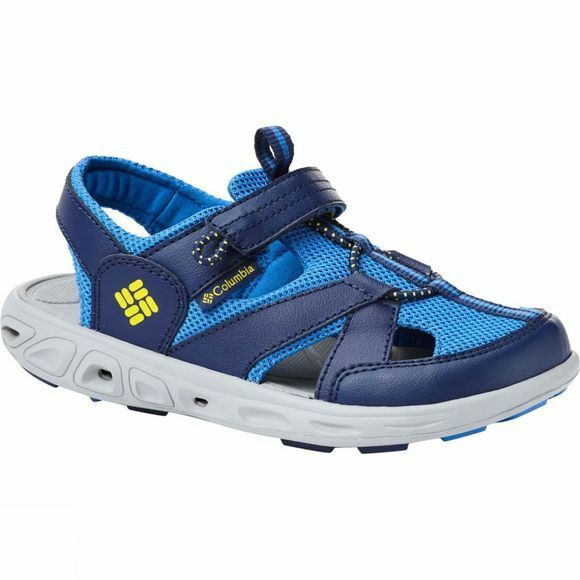 These closed toe sandals are great for both boys and girls for summer outdoor activities and day-to-day adventures. With their hook and loop closure system, they provide a stable and adjustable fit. The cupsole construction creates comfort and flexibility, and the rubber sole delivers good grip for all their energetic activities.